Olé Olé Olé! 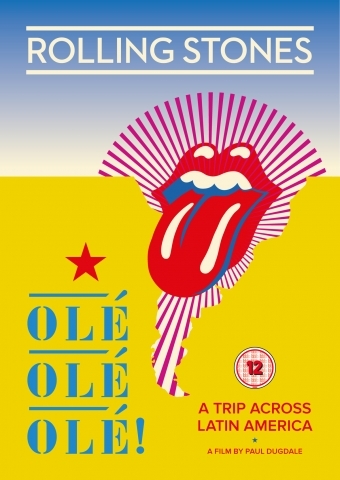 A Trip Across Latin America by The Rolling Stones is a documentary film by Paul Dugdale. Released on DVD and Blu-ray, the film was given a strictly limited theatrical release around Europe in September 2016 and broadcast on Channel 4 in December 2016. Olé Olé Olé! A Trip Across Latin America makes the perfect companion piece to the Havana Moon release from Autumn 2016. This DVD and Blu-ray release will also include seven exclusive bonus live tracks from the tour with a running time of over 50 minutes. Olé Olé Olé! A Trip Across Latin America follows The Rolling Stones on their 2016 tour through ten Latin America cities while at the same time trying to stage their first ever concert in Havana, Cuba, a colossal once-in-a-lifetime open air free show the likes of which Cuba had never seen before. 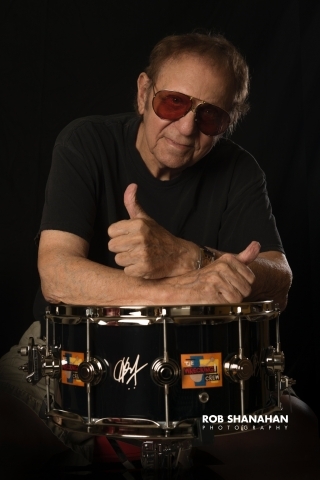 The film captures the unique chemistry that exists between The Rolling Stones and their Latin American fans, a bond that has stretched across many years. Featuring electrifying live performances, intimate moments with the band members, anticipation and reaction from the fans and all the twists and turns of staging the Havana concert, Olé Olé Olé! A Trip Across Latin America is a portrait of a vital band still at the very top of their game.